HALFMOON LAKE FAMILY RETREAT! Do you need space for your extended family to spread out? 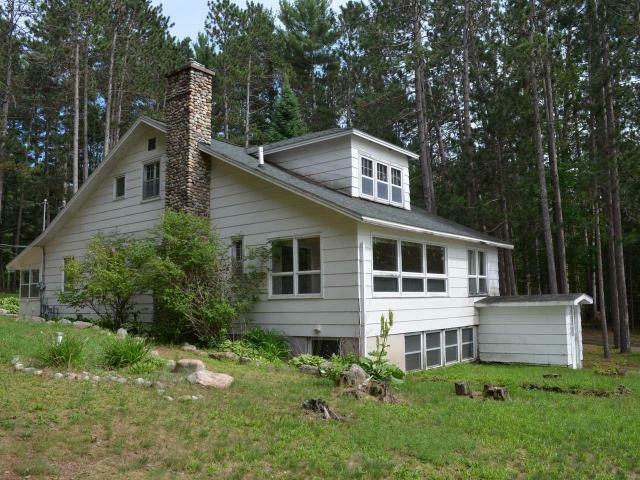 Here is a 5BR / 3BA home with 5 seasonal cottages for your families use or potential to have seasonal rental income. Cottages 1, 3, 4&5 are roughly 440 sq ft, 2BR, LR, 3/4 BA, LR, efficiency kitchen. 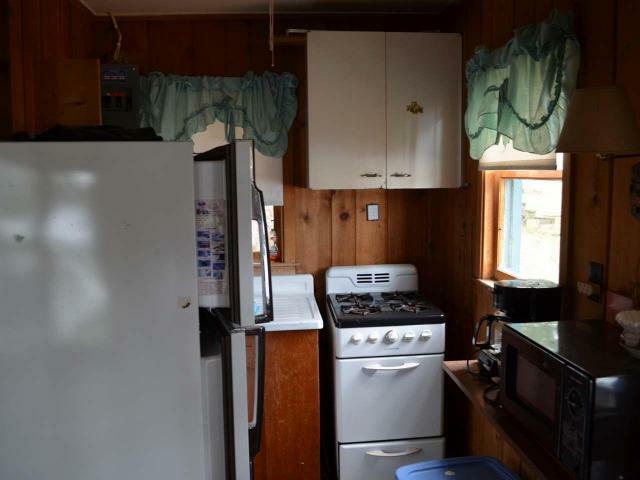 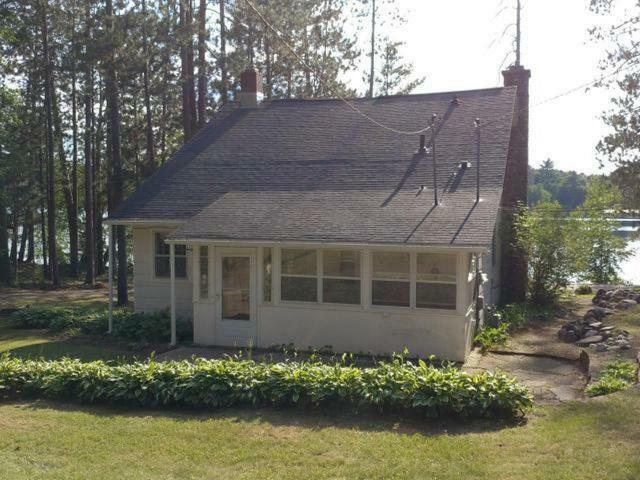 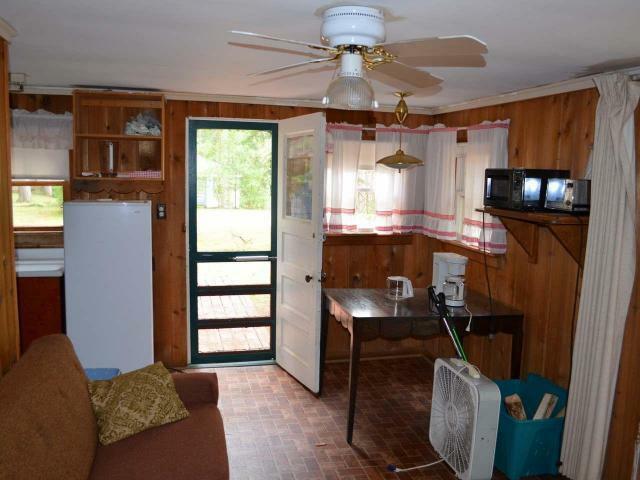 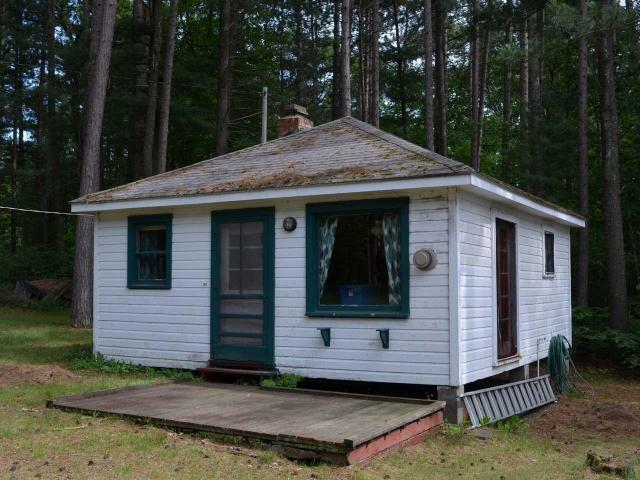 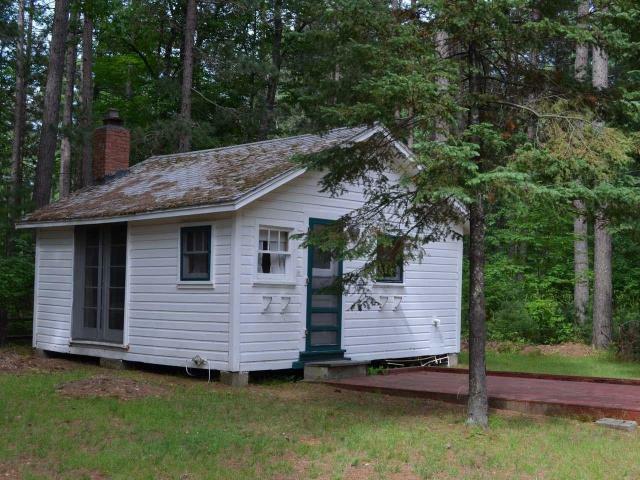 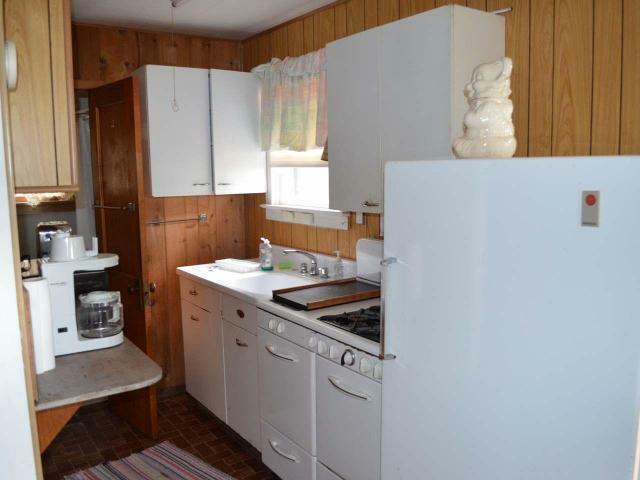 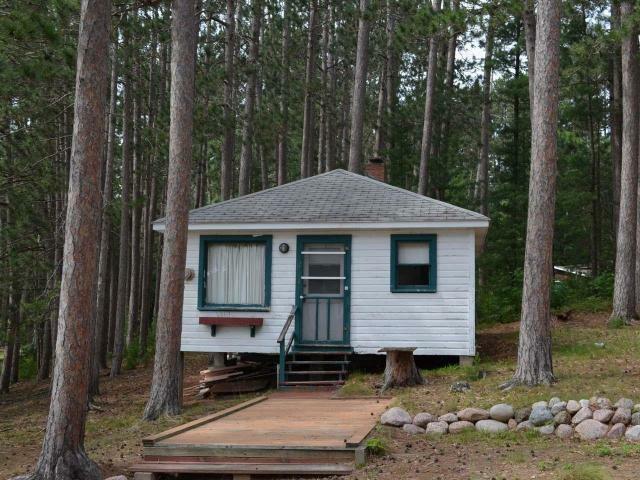 Cottage 2 is 324 sq ft, 1BR, 1BA, LR, 3/4 BA, efficiency kitchen. 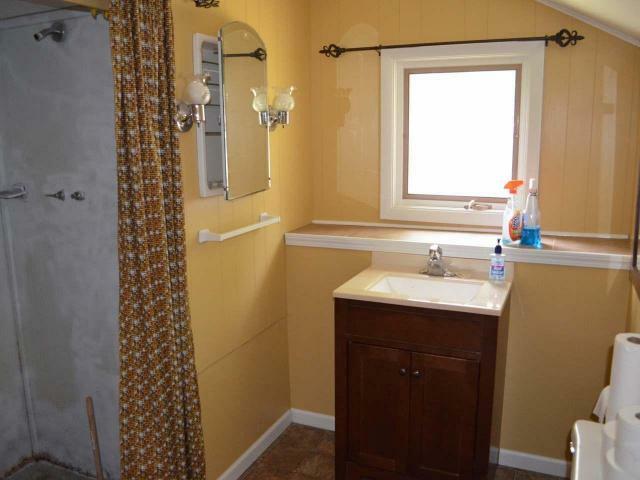 The main home has a walkout lower level, ready for your finishing touches with a tile, 3/4 bathroom. 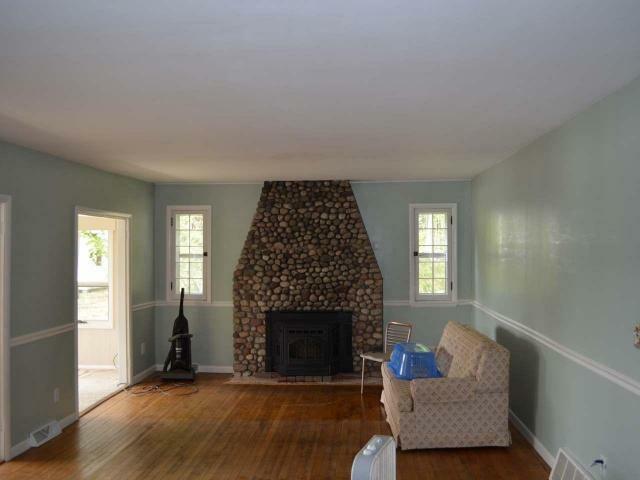 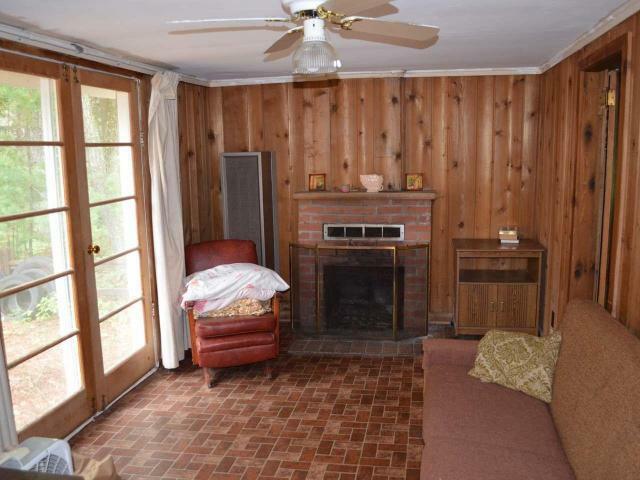 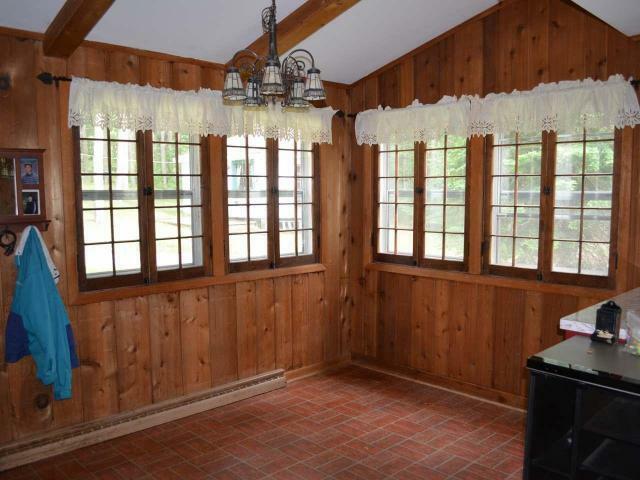 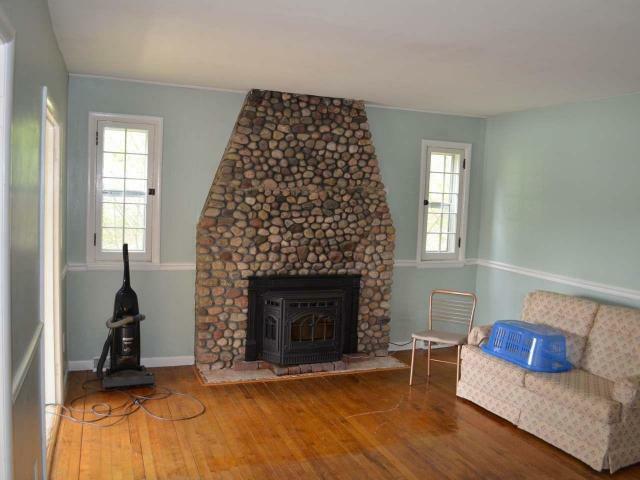 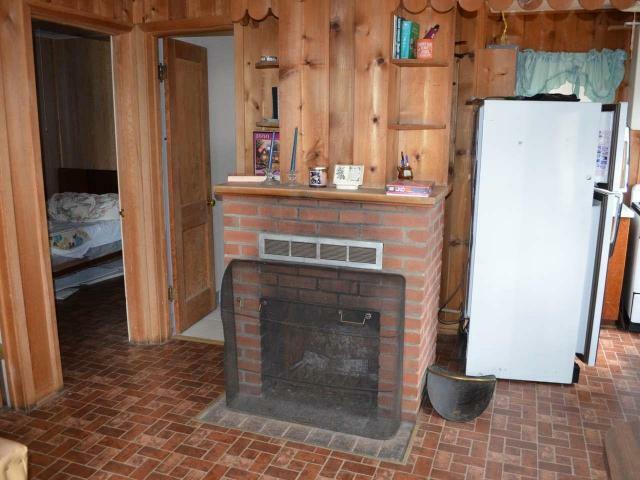 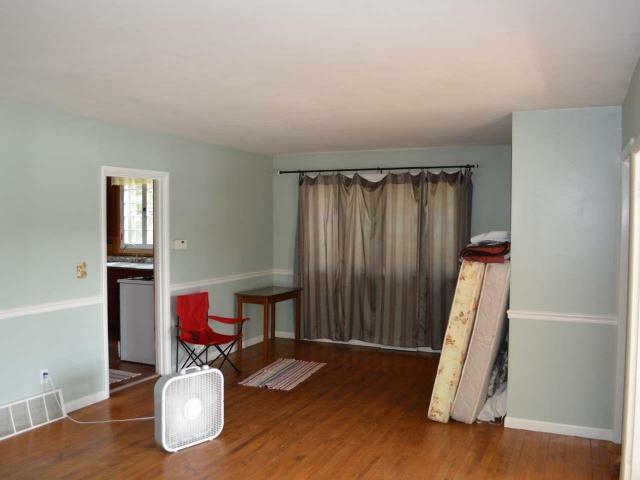 The main floor has a Sunroom, Living Room with wood floors and a field stone wood burning insert fireplace. 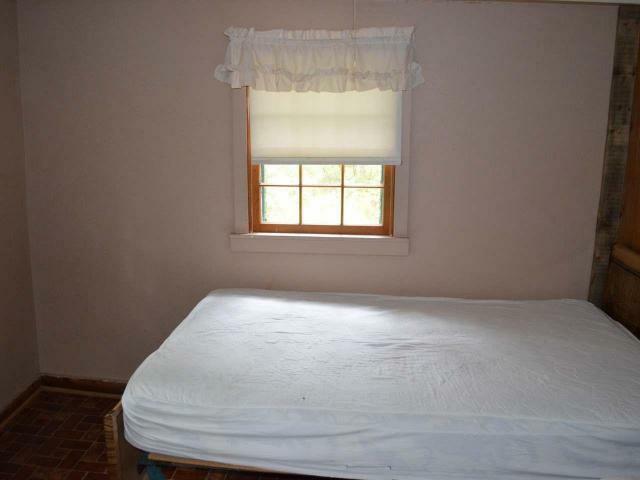 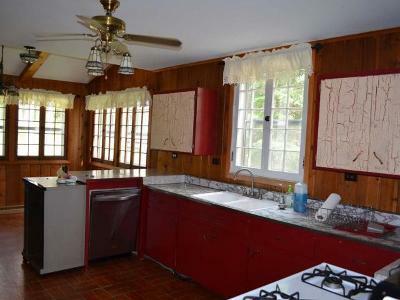 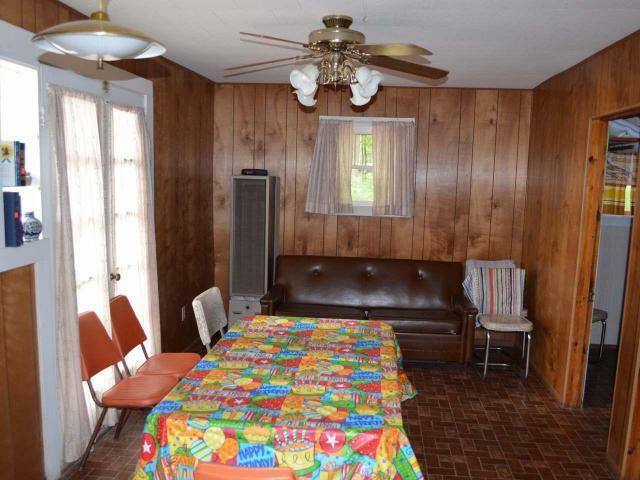 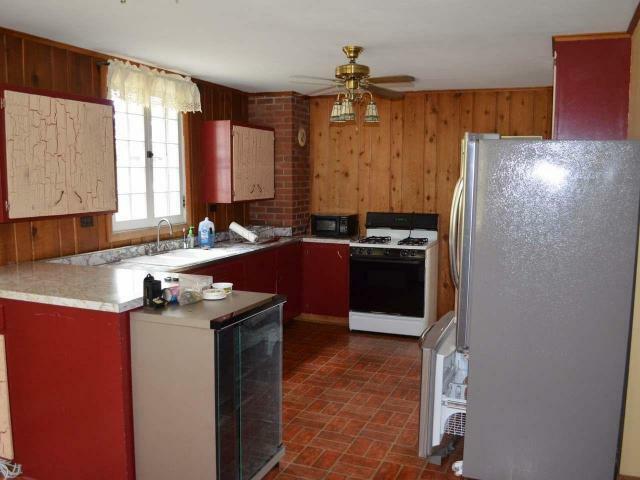 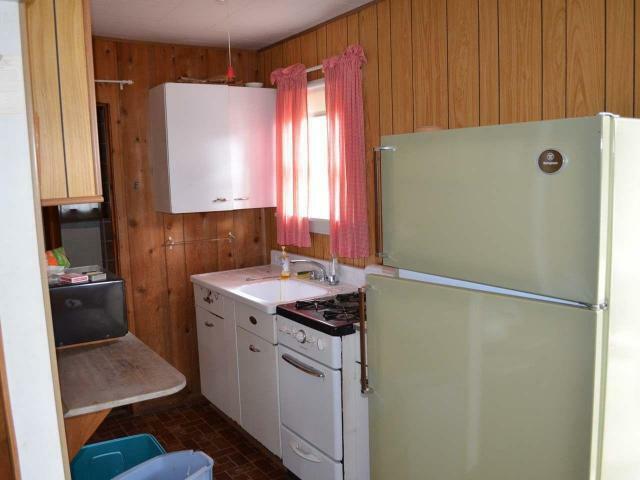 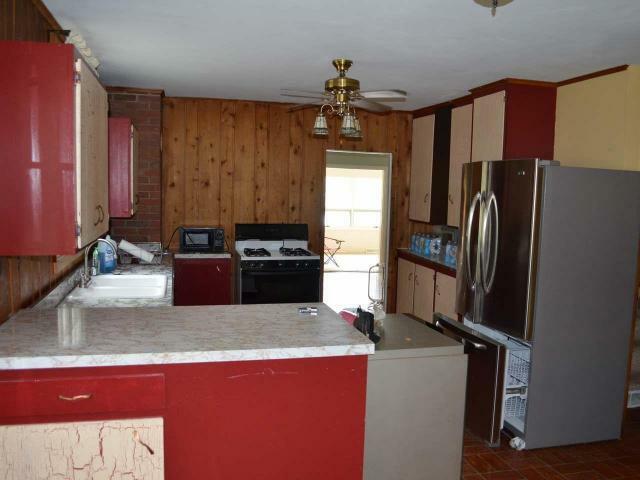 There is a large country style kitchen, a full bathroom and an enclosed back porch. 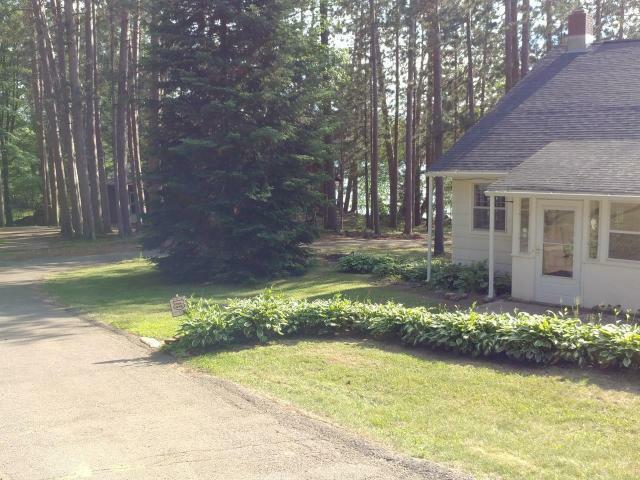 The roof on the main home is newer and the walk to the water frontage is fairly level, easy going. 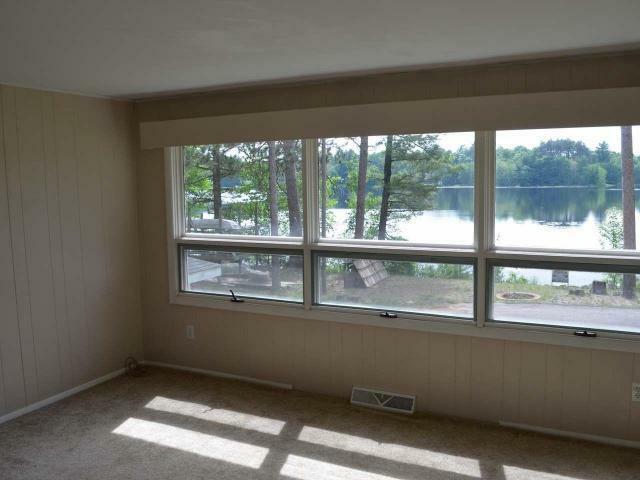 Enjoy sunsets right from this homes shoreline. 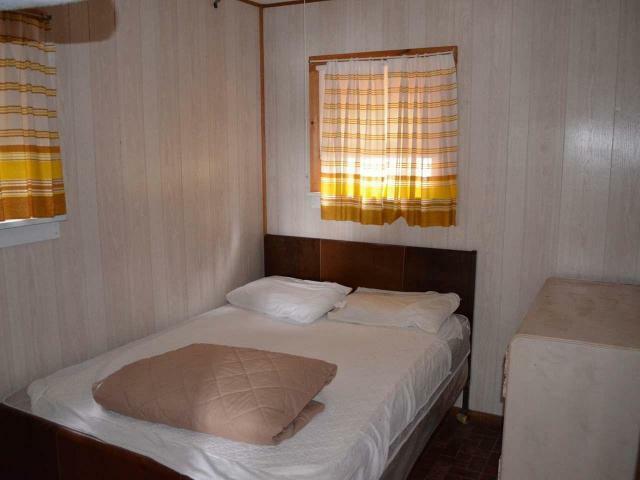 18 hole Inshalla Golf Course is across the road too. 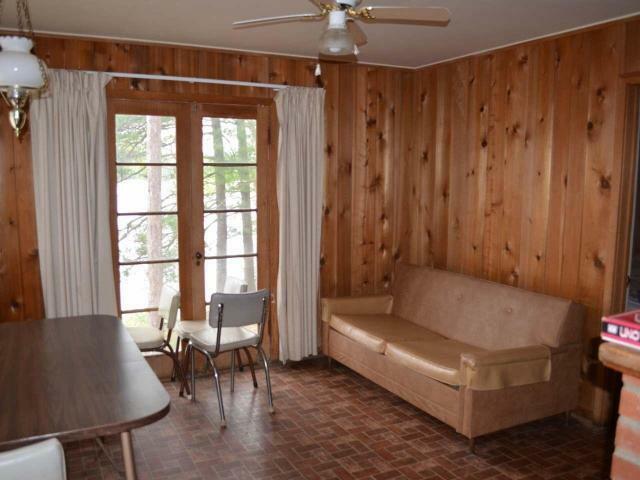 Cabins are furnished. 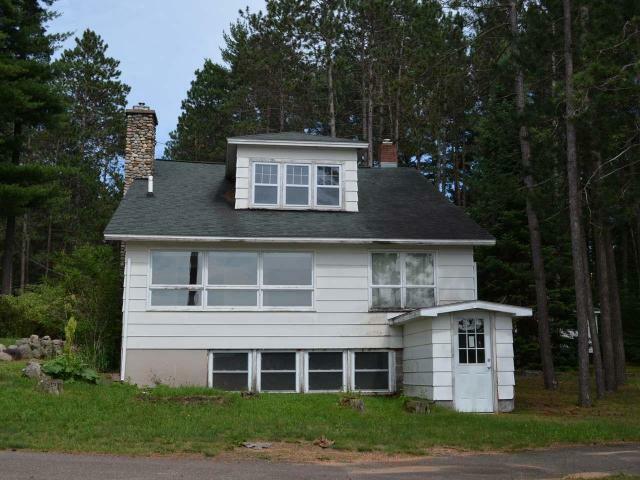 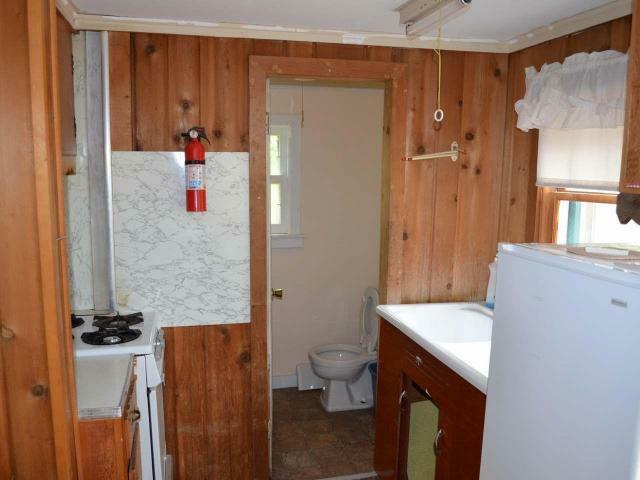 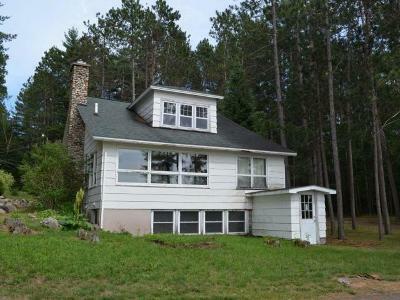 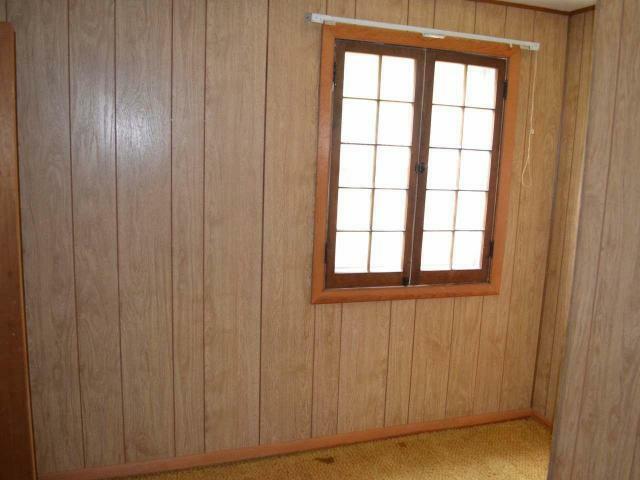 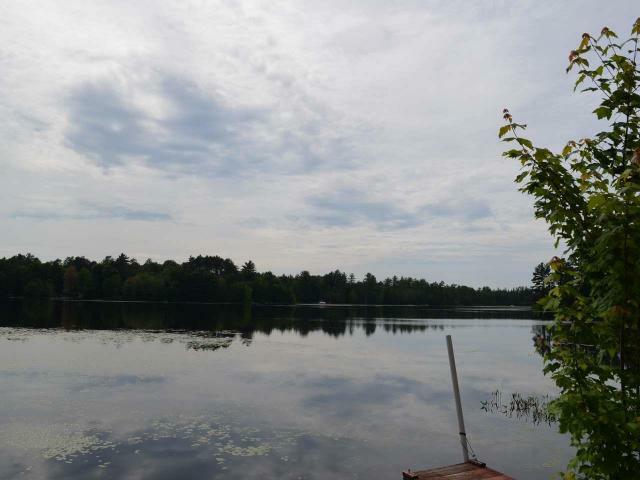 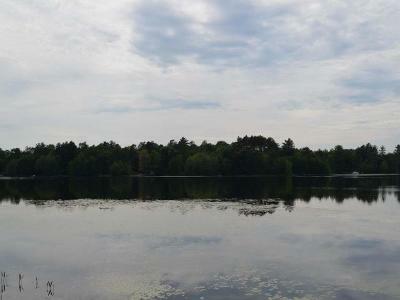 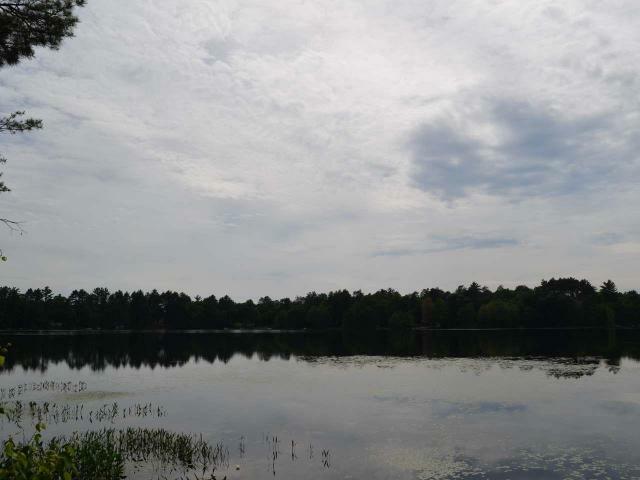 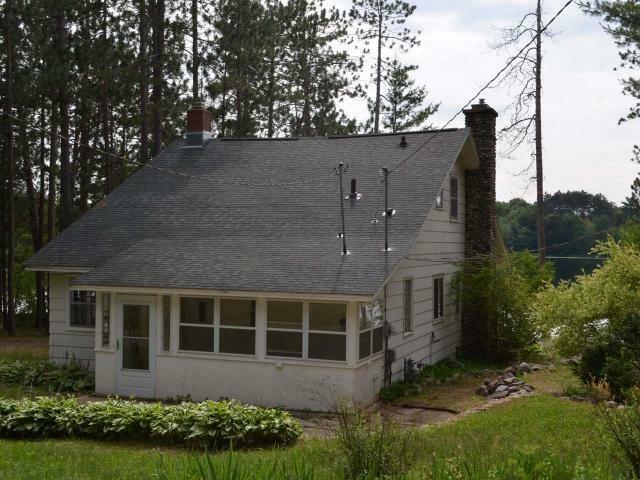 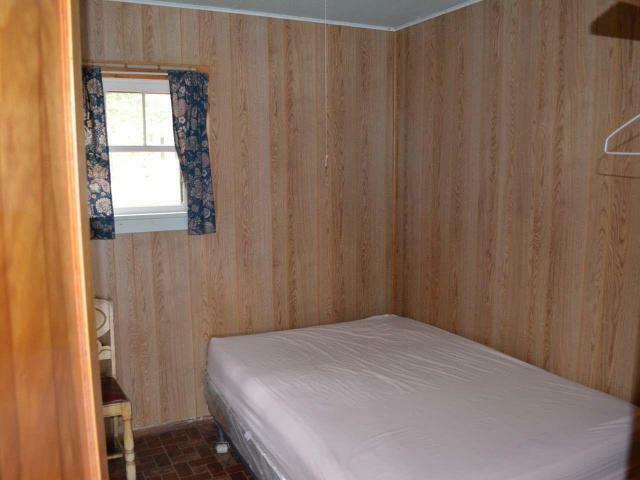 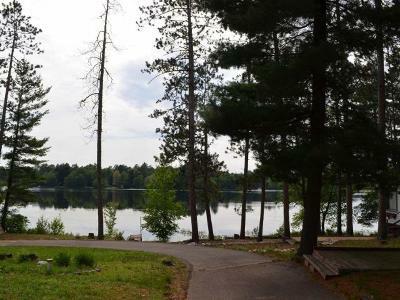 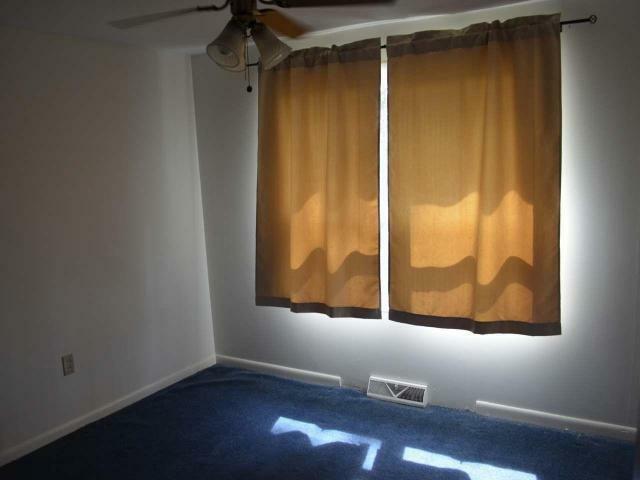 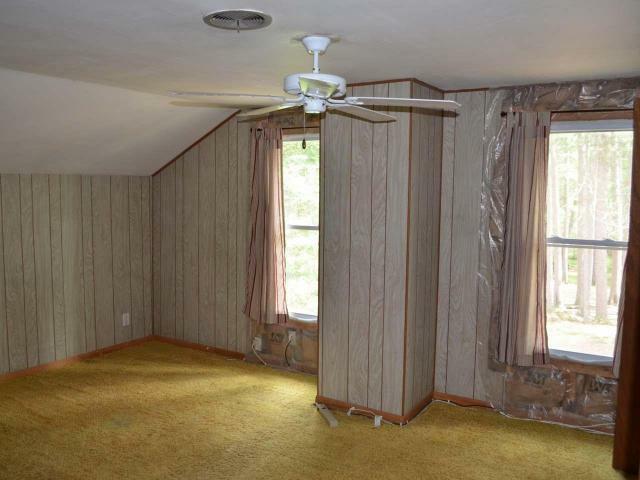 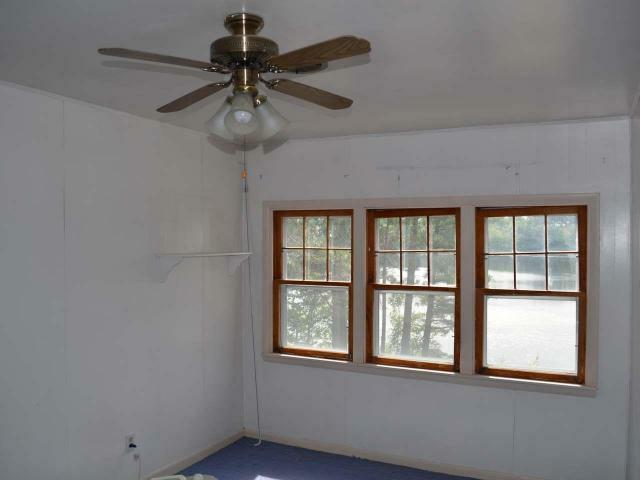 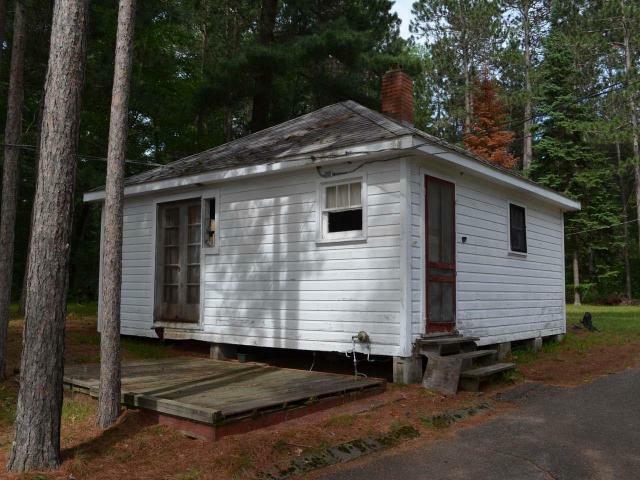 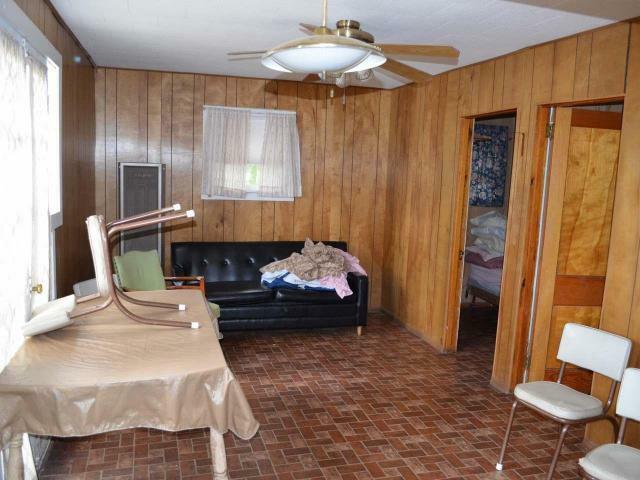 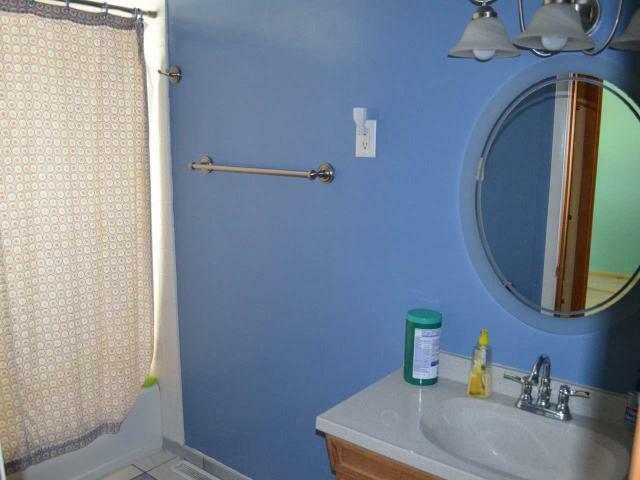 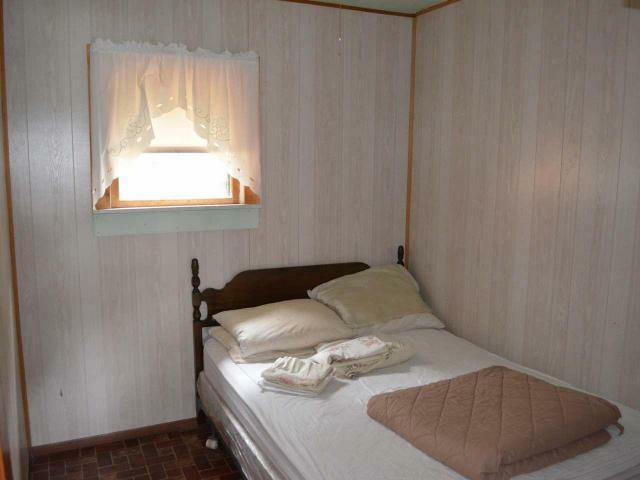 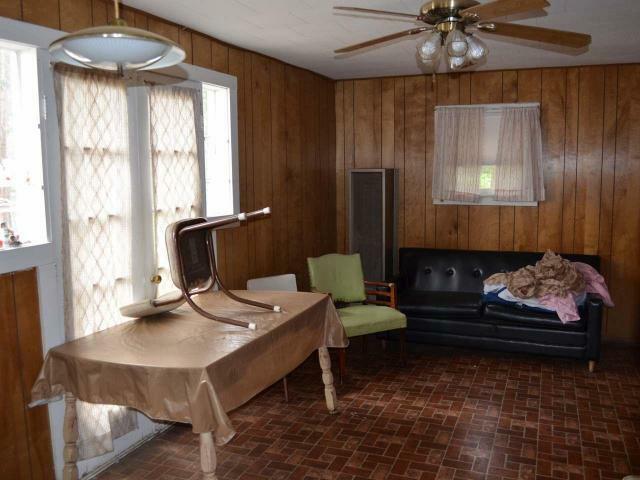 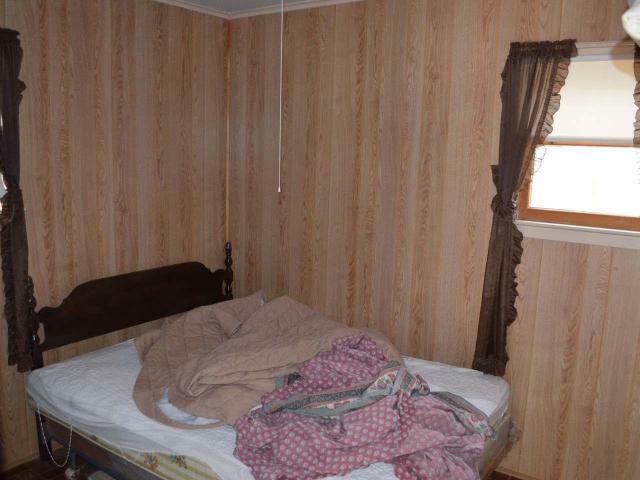 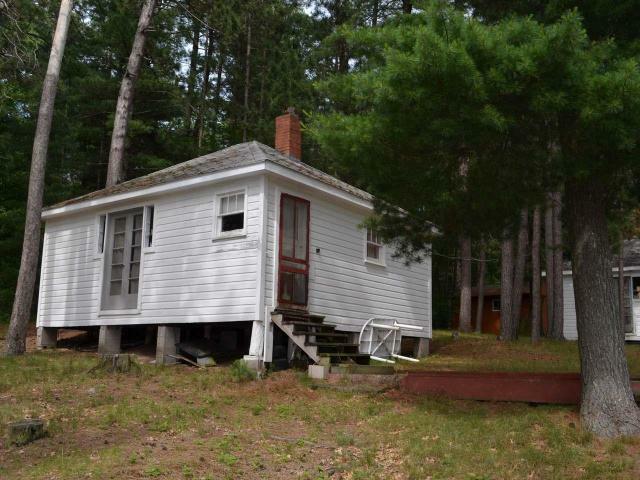 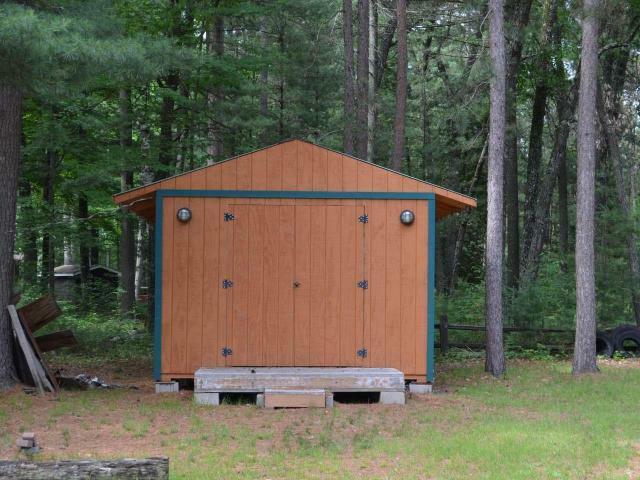 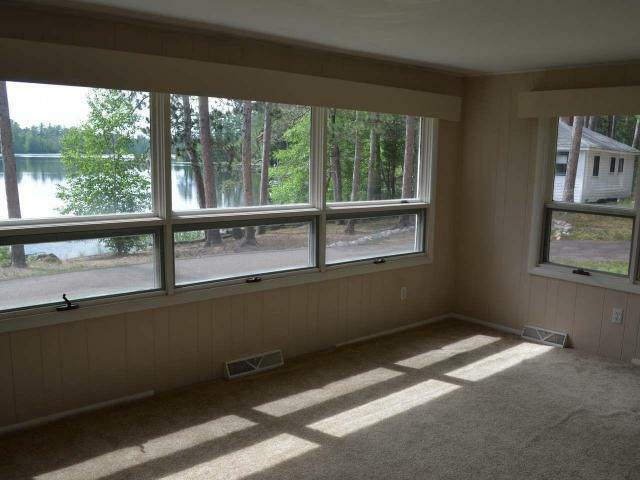 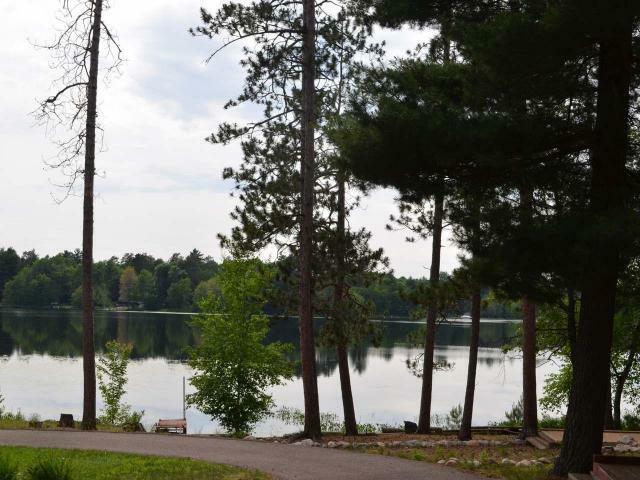 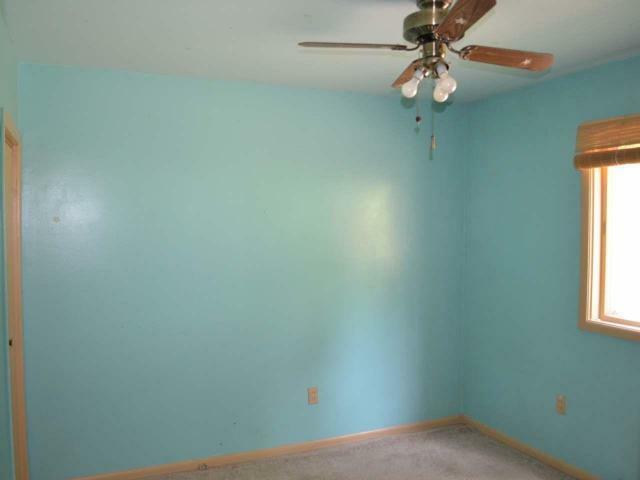 Come see for yourself the full potential of this unique Halfmoon Lake property!